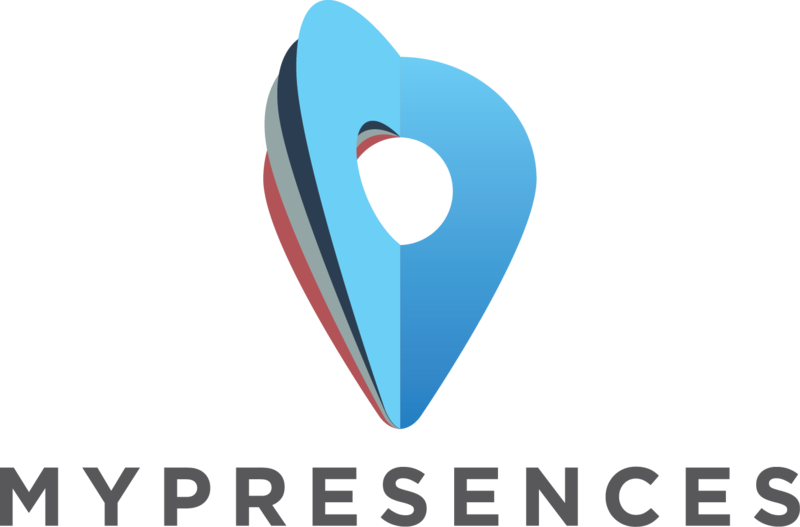 myPresences is the worlds most powerful local marketing platform. We help local businesses create and maintain a dominant online presence and an exceptional online reputation, 2 factors that are vital today for a local business to succeed online. myPresences supports over 1000 online services worldwide and we know which services are best for a business based on location and industry and how best to get the most from each service. Be the platform where businesses go to get the most possible from online for their business. A simple square logo with no text. Vertical logo including the company name. Horizontal logo with company name.